Hump Dayyy! You're halfway through the week, and we're 75% down with this series! I do hope you have enjoyed it - I had a lot of fun creating the looks and doing the shoots. I'd love to hear your thoughts in the comments, so I can plan for another series if this is something you like. 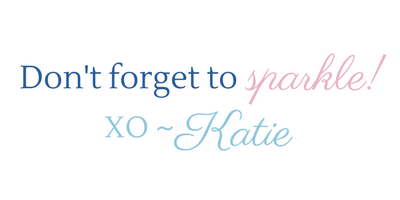 You also still have time to enter to win 1 of 2 Kendra Scott gift sets - go back to this post for details! Today's look is sticking with the dark colors rule. I think it's especially crucial for a sleeveless outfit like this. If I had on a bright or pastel top and white jeans I'd look ready for the beach, but the dark navy and black keep it seasonal. Find these pieces (or similar ones) at the end of the post. 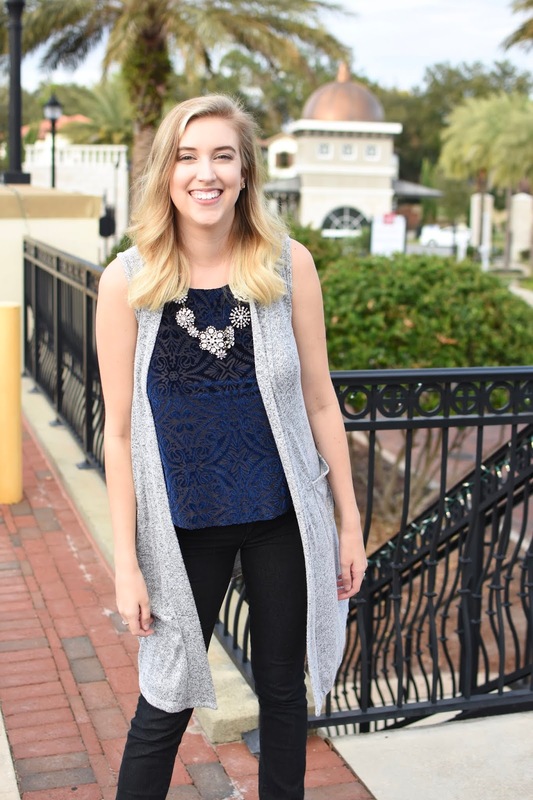 This velvet tank is so gorgeous! Props to the hubby for capturing it in photos - not an easy task with these dark colors! 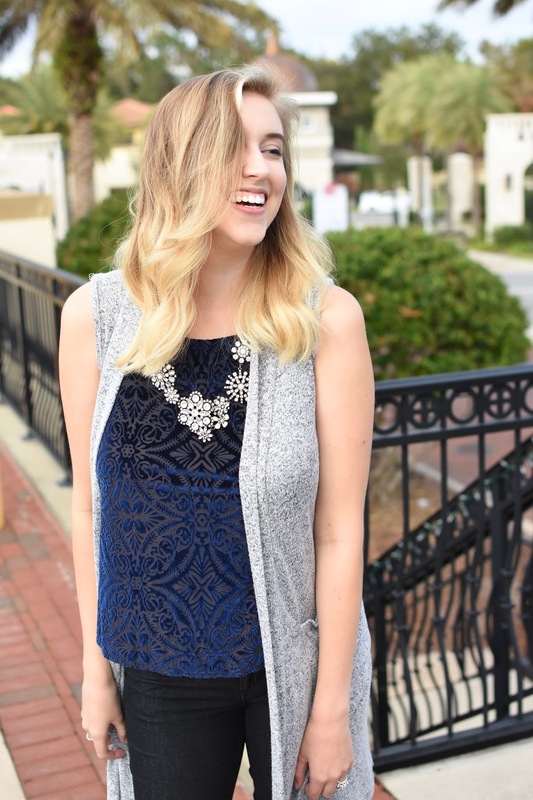 If you couldn't tell from yesterday's post - I am all about the subtle details. They really can make an outfit. My peep toe heels are such a gorgeous color! 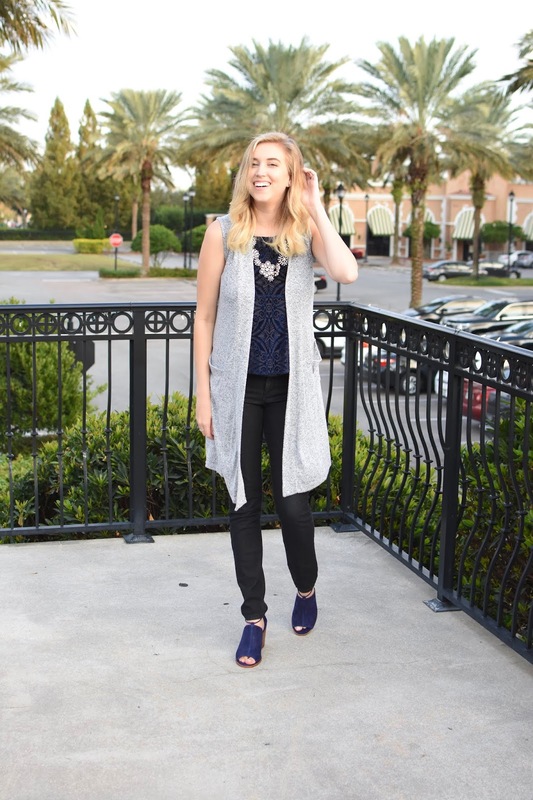 Though they don't exactly go with everything, they are perfect for this look! I found the exact pair still available but only in size 8.5, similar styles from the same brand linked below. 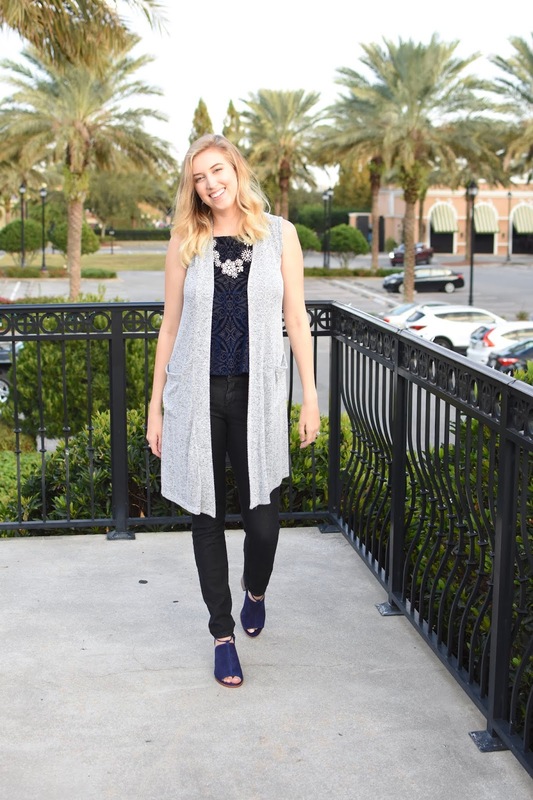 This grey sleeveless cardigan is one of my go-to pieces for turning a tank top into a fall/winter outfit. The long length makes it a statement piece.